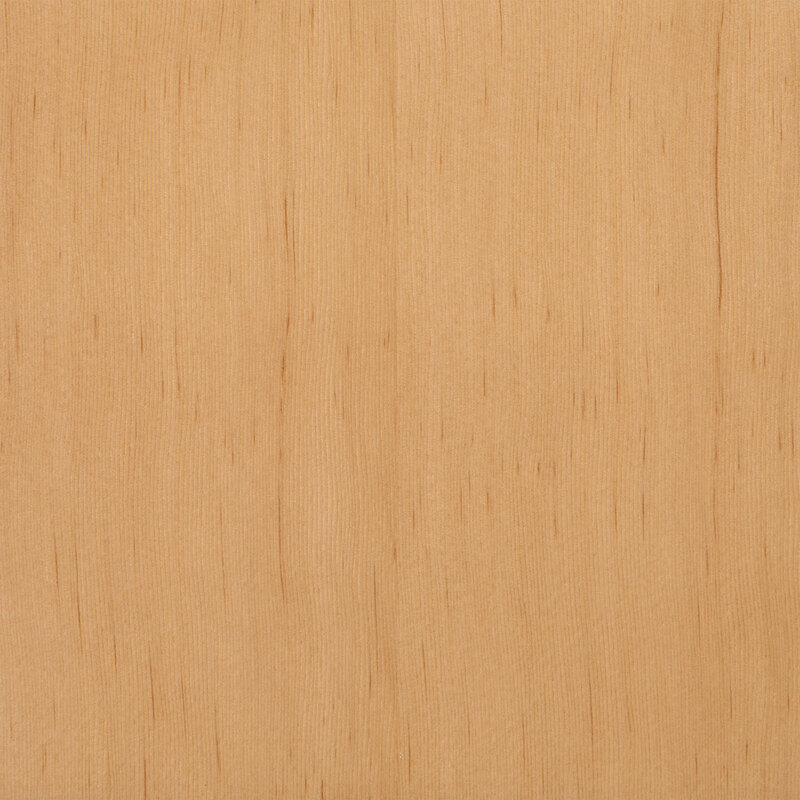 Qualities: Douglas Fir ranges in color from yellowish-tan to light brown. Douglas Fir has a straight grain pattern which may contain some waves or spirals. It has a medium to coarse texture.